Studies confirm the significant water savings, improved yields and cost savings. 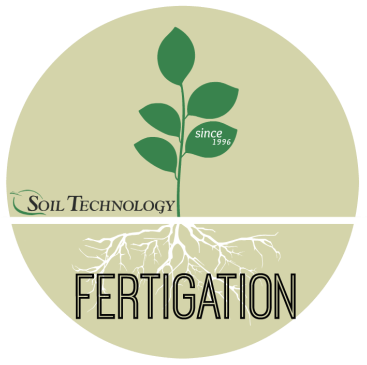 Proper application and further questions can be given and answered by our staff agronomist and expert teams. Don’t hesitate to contact us, we are most happy to assist you.